Today, there are several wealthy families all over the world, whose wealth has been passed down from generation to generation, lasting hundreds of years. 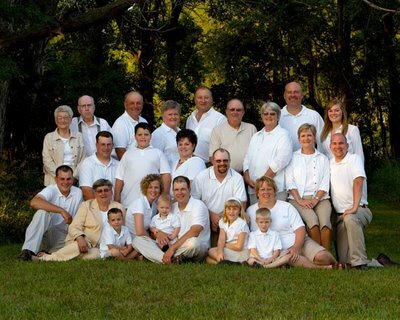 An example of such families are The Members of The Mars Family. The family owns some of the popular chocolate bar brands, Mars Bars, M&Ms, Snickers, Twix, Skittles, among other products, all produced under their company, Mars, Inc. The members of the Mars family has existed for over 120 years, growing their wealth from generation to generation. Learn more about the influential family and its members below. Building a dynasty worth $89 billion, to rank behind only two families in the world as the third richest family on the planet, is no walk in the park. 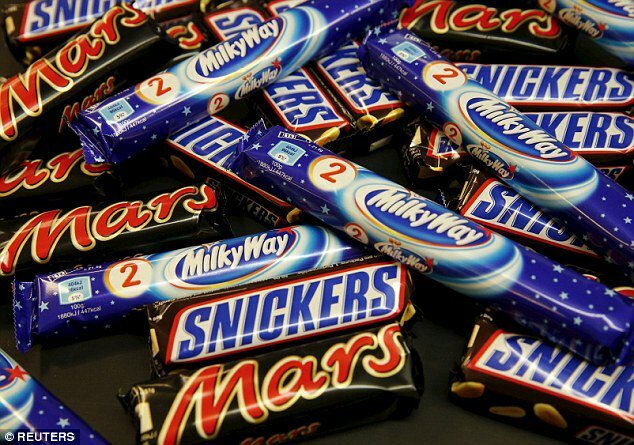 Interestingly, the Mars family patriarch, Franklin Clarence Mars started his company Mars, Incorporated from the scratch after he invented the Milky War bar in 1911. Franklin had been taught by his mother how to hand dip candy, which was a business run by his her at the time. Through his own ingenuity, he took the knowledge and established a company, Mars Candy Factory in 1911. He launched the company alongside another member of the would-be dynasty, Ethel V. Mars, who was his second wife. Convinced of the viability of his business idea, Frank Mars moved his wife and family to Minneapolis, Minnesota, where he reestablished the company, naming it Mar-O-Bar Co after the first attempt failed. The company produced chocolate candy bars and its gradual growth led to its now universally known name, Mars, Incorporated. The second step to building a dynasty is involving your children, and Frank Mars did exactly that before his death. He brought his son, Forrest Edward Mars Sr. on board as an important member of the company. He applied his son’s ideas and created the Milky Way. The idea turned out to be a brilliant success, with the candy bar becoming the company’s best-selling brand. The company which had started in Minnesota relocated to Bakersfield, California in 1929 and later expanded to the United Kingdom in 1932, with products such as 3 Musketeers bar, Mars Bar, and Snickers. The Mars family is known for its utmost secrecy, a fact that has increased their greatness. No member of the family is ever allowed to make public statements or grant press interviews, with only the exception of Jacqueline Mars and Victoria B. Mars. The Mars family members are today, owners of a company with yearly revenue of over $35 billion, over 80,000 employees and 20 manufacturing facilities all over the world. Who are The Members of The Mars Family? As aforementioned, Franklin is the founder of the food company we all know today as Mars Incorporated. The company’s sole purpose is the production of chocolates and chocolate candy. He was born in the year 1882 in Minnesota and learned how to hand-dip chocolate from his mother. He has been married twice, first to Ethel G. Kissack and second to Ethel Veronica Healy. Franklin started the company with his second wife in Tacoma Washington before they moved to Minneapolis, Minnesota. He died in 1934 after suffering from heart problems, leaving the company to his son, Forrest. He was born on August 16, 1931, he took over the Mars company after his dad passed on. He rebranded the company and made a lot more changes than his father and as of the time of his death, he was estimated to be worth over 20.1 billion dollars. He married Virginia Cretell and had four children – Victoria B. Mars, Valerie Anne Mars, Pamela Diane Mars with her. She was born on October 10, 1939. An American heiress and investor, she is the daughter of Audrey Ruth (Meyer) and Forrest Mars, Sr., and granddaughter of Frank C. Mars, founders of the American candy company Mars, Incorporated. She contributed immensely to the growth of the country and as of June 2018, she was rated by Forbes as the 38th richest person in the world with a net worth of $23.2 billion. He was born on October 15, 1935, as the son of Audrey Ruth (Meyer) and Forrest Mars, Sr., and grandson of Frank C. Mars. John graduated from the Hotchkiss School in Lakeville, Connecticut in 1953 and also attended Yale University. According to Forbes, he is the 26th richest person in America. As of the day this article was last updated, the company is currently owned by Franklin Clarence Mars’ grandchildren, Jacqueline Mars, John Franklyn Mars, Forrest Mars Jr, all of whom are the children of Forrest Edward Mars Sr. Ownership is expected to pass on to their children, with one of them Stephen M. Badger, already the Chairman of the company. Other notable children in the Mars family include Valerie Anne Mars, Victoria B. Mars, Pamela Mars-Wright, Marijke Elizabeth Mars. See Also: Pablo Escobar Biography, Wife, Cause of Death, Net Worth, Son, and Daughter? Currently, members of the Mars family, specifically owners Jacqueline, John and Forrest Mars, are believed to be individually worth $23.6 billion. The family currently stands as the third richest family in the world behind The Koch brothers who have a net worth of $120 billion and The Walton family – owners of the retail chain, Wal-Mart, with a net worth of $174.5 billion. It is believed that the family’s net worth remains third in the world due to their refusal to make Mars, Incorporated a publicly traded company, unlike the first two names on the list.